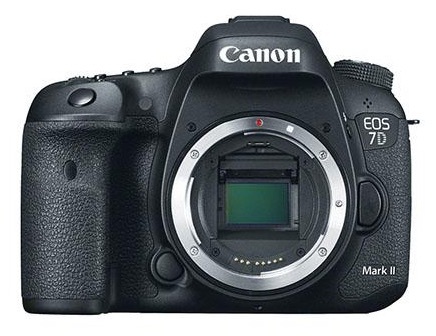 Seller AllNewShop on eBay (99.3% positive ratings) has the Canon EOS 7D Mark II on sale at $1,099 . Compare at $1,499. Free shipping. Please note: this may be a grey import item. If you live in Europe you can download the EOS 7D Mark II companion app.